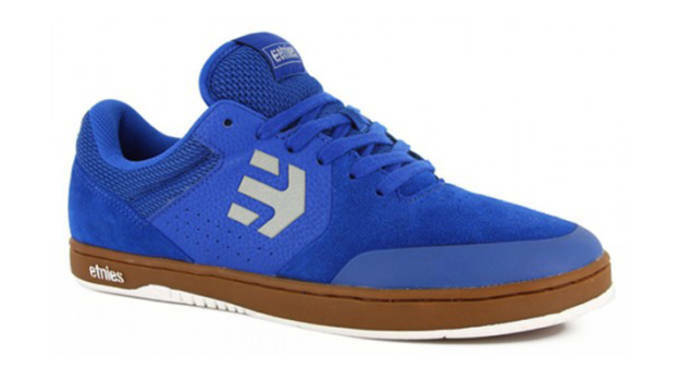 This year saw technical advancements play a major role in the pro models segment of the skate footwear market, but many of the shoes listed here come from a minimalist direction. That "everything on the inside and not so much on the outside" formula has been working lately in skateboarding and you can imagine that trend will carry on into 2014. 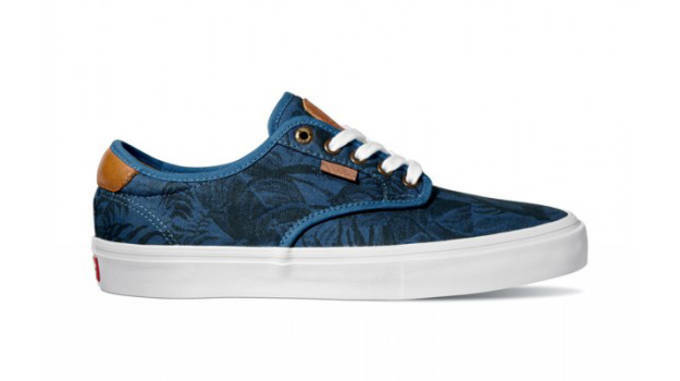 For now let&apos;s take a look at the companies who got it right this year with The 10 Best Skate Shoes of 2013. Joey Pepper&apos;s Huf Footwear pro model is a mix of different skate shoe design elements seen over the years. 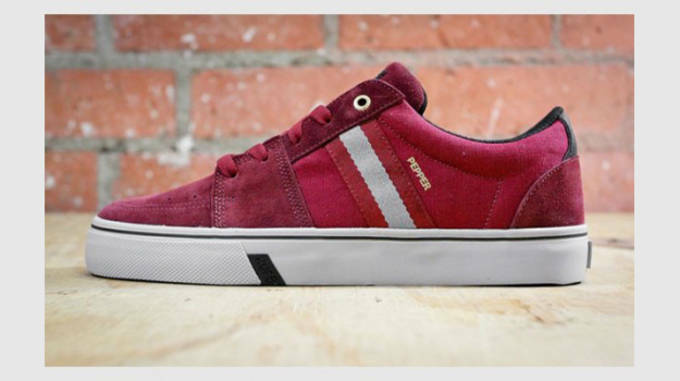 There&apos;s the rectangular ollie patch from the 90s, the double taping on the vulcanized sole from the 2000s and a souped-up insole, which is this decade&apos;s trend. 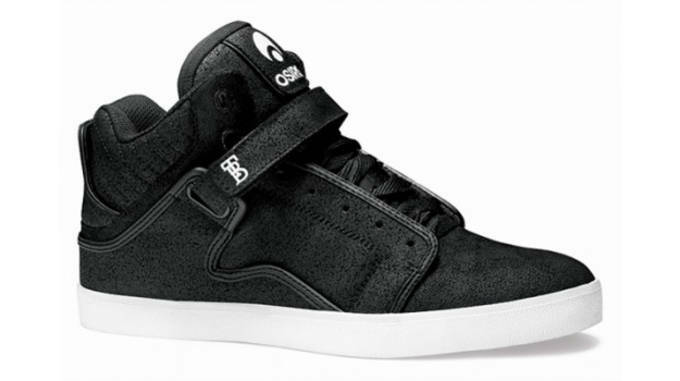 Osiris stepped in a new direction with Taylor Bingaman&apos;s shoe, the Bingaman VLC, a modern-looking mid top with a vulcanized sole. The upper is made of suede, nubuck and mesh, with a hidden lacing system that protects the laces. There&apos;s also a perforated neoprene sleeve on the inside for ventilation and comfort. The insole is made of dual density polyurethane and the midsole is made of compression molded EVA. There&apos;s a deep stash pocket in the tongue along with a velcro strap for support. Silas Baxter Neal&apos;s first shoe was influenced by his love of hiking as is this one, but this shoe ties in his two loves better with improved technology, useful in both activites. Stability comes in the form of soft foam padding stitched into the collar and a plastic, bendable heel cup. On the sole there&apos;s AdiPrene heel cushioning which absorbs and disperses heel impact. Chima Ferguson&apos;s first pro shoe on Vans was influenced by other Vans classics he&apos;s been skating in for years but made with updated materials. 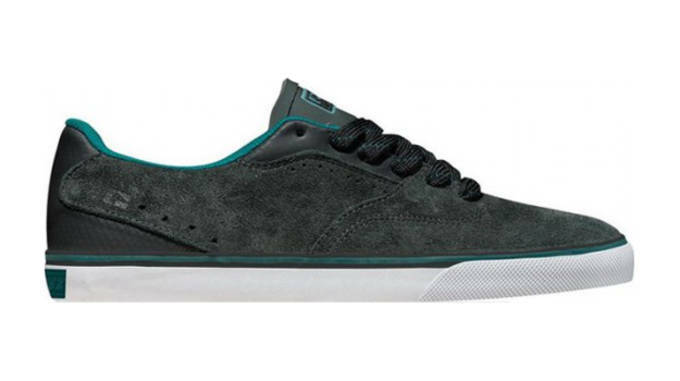 For instance the canvas has been reinforced with Duracap, to skate as tough as suede and rubber. Also an insole with gel heel pads provide better support today than in years prior. Mike Mo Capaldi was trying to make something lightweight that was really flexible because he enjoys skating floppy shoes, so he went with a no-sew suede upper, a Unilite midsole and an X on the front part of the sole for extra stretchiness. The eyestays are reinforced with TPU and a basketball-influenced mesh tongue helps with ventilation. 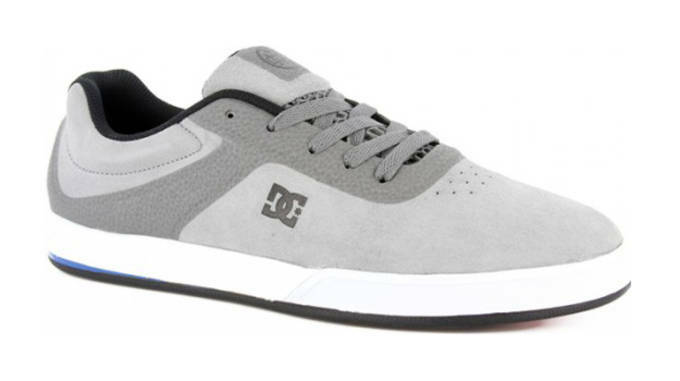 David Gonzalez&apos;s ankle injury in 2011 caused him to design a low profile vulc shoe with a focus on support and durability. The tongue curls in a way that it covers the front of the ankle, while the collar protects the heel, and the insole is cushy. Virtually stitchless, a fusion weld strengthened the ollie area, giving it more durability. 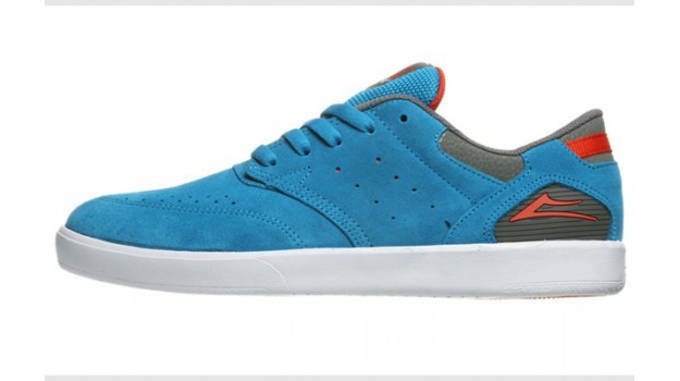 The defining characteristics of Ryan Sheckler&apos;s Marana can be found in the toebox, midsole and outsole, because in those three places are the reasons why this shoe skates superbly. There&apos;s a rubber toe cop that&apos;s been fused on, making it harder to break through. The foam midsole provides structure and maneuverability and the outsole tread is tough. 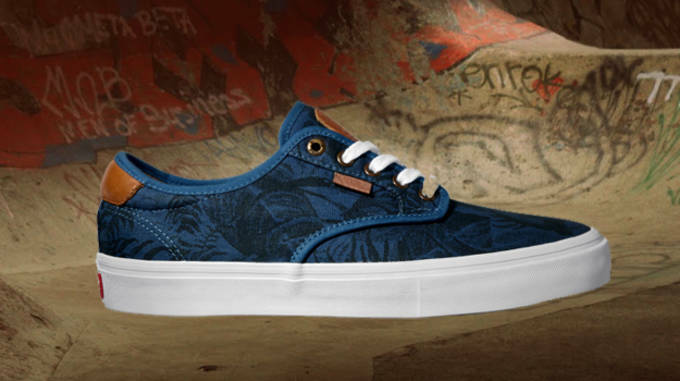 For this Guy Mariano pro model, Lakai went with little flash, nearly hiding the branding by placing the logo on the heel, but overall delivering a shoe that meets the needs of technical skaters. An EVA insole with arch support, a long and open toe box, and the light cupsole are among the many defining features found in this shoe. 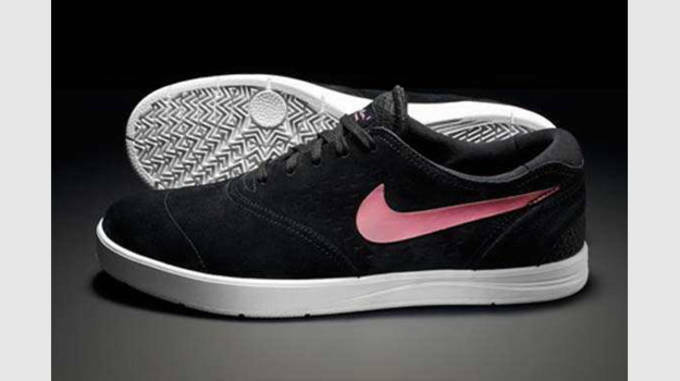 Designed after an Oxford shoe, with golf and running footwear influences, Eric Koston&apos;s follow up to the popular Koston 1 had an internal anatomical booty and an improved Lunarlon insole for better arch support. Supportive and functional, the Reynolds is simple-looking on the outside, but really technical on the inside. The G6 foam in the midsole is for comfort and protection, and a cool air intake system in the side panel reduces feet sweat and moisture.